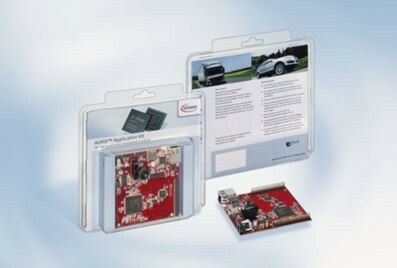 Produktinformationen "AURIX Application Kit TC237 TFT"
Low-cost and flexible application development platform for the 32-bit AURIX™ multi-core TriCore™ family. To simplify the development of your own application, the kit is supplied with a variety of on-board components including a highly integrated software development environment that gives you everything you need to compile, debug, and flash your AURIX™ multi-core application. Weiterführende Links zu "AURIX Application Kit TC237 TFT"
Kundenbewertungen für "AURIX Application Kit TC237 TFT"